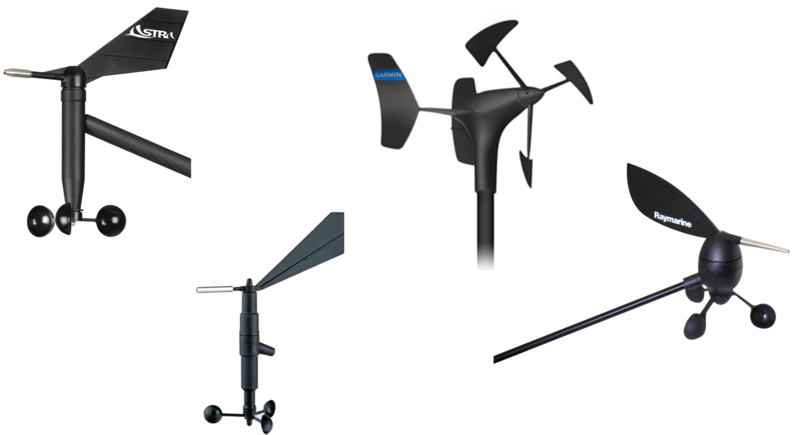 The new revolutionary instrumentation for sail boats. 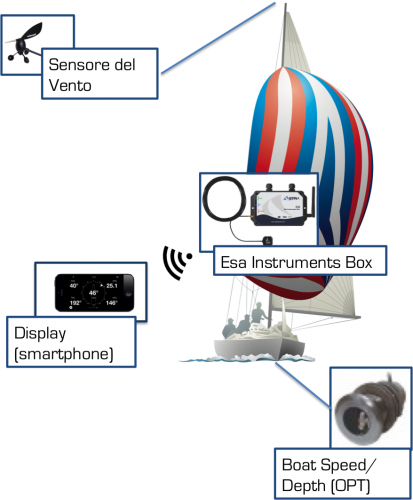 The first instrumentation for regatta and cruise that allows to decide which sensors and instruments place on your own boat, basing on your needs, in total freedom and in any moment. 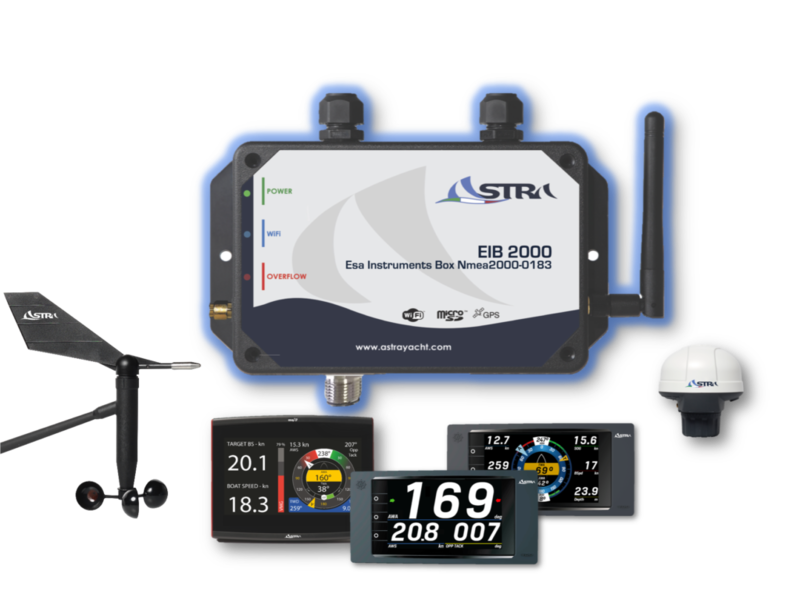 The best solution for expand, organize or install on your boat the most advanced and simple instrumentation system in the world. 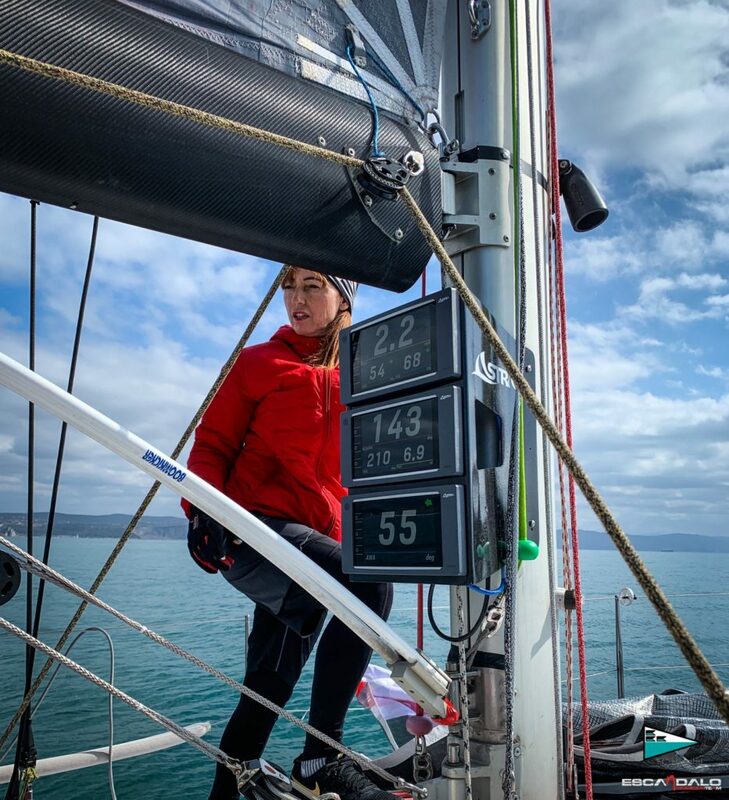 Which sensors to be mounted on board? 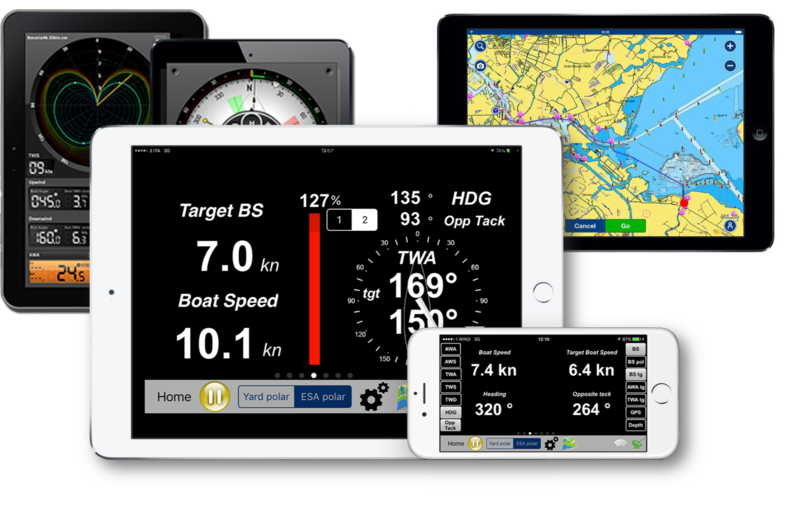 esa Instruments automatically manages the data coming from the boat, transmitting via Wi-Fi to iPhone, iPad, iPod touch or to the onboard displays. 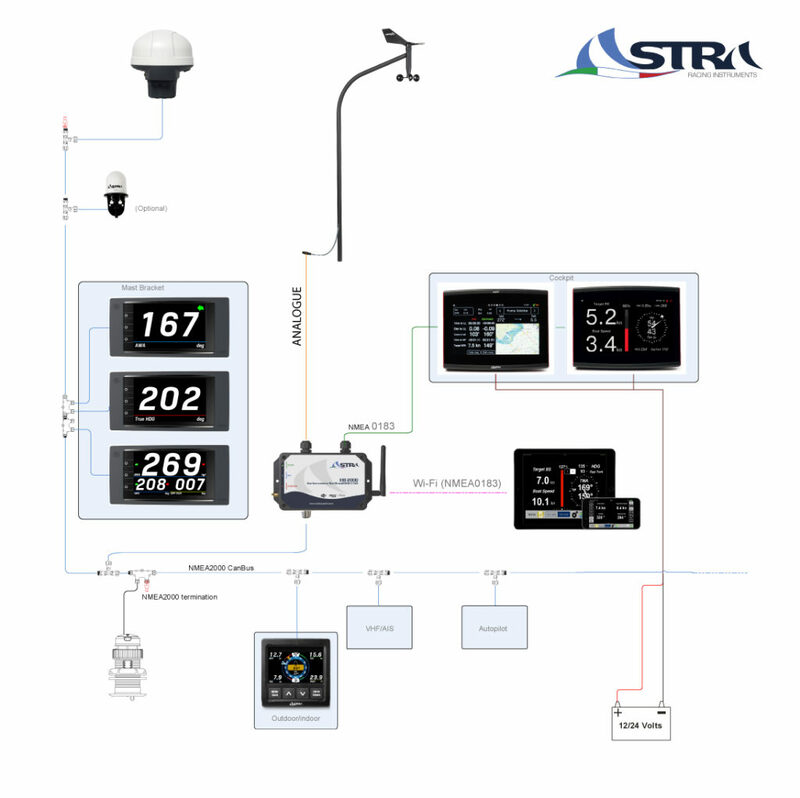 Thanks to its high computational frequency, the processor is the ideal choice the instrumentation governor, being the collector for the signal coming from the sensor. 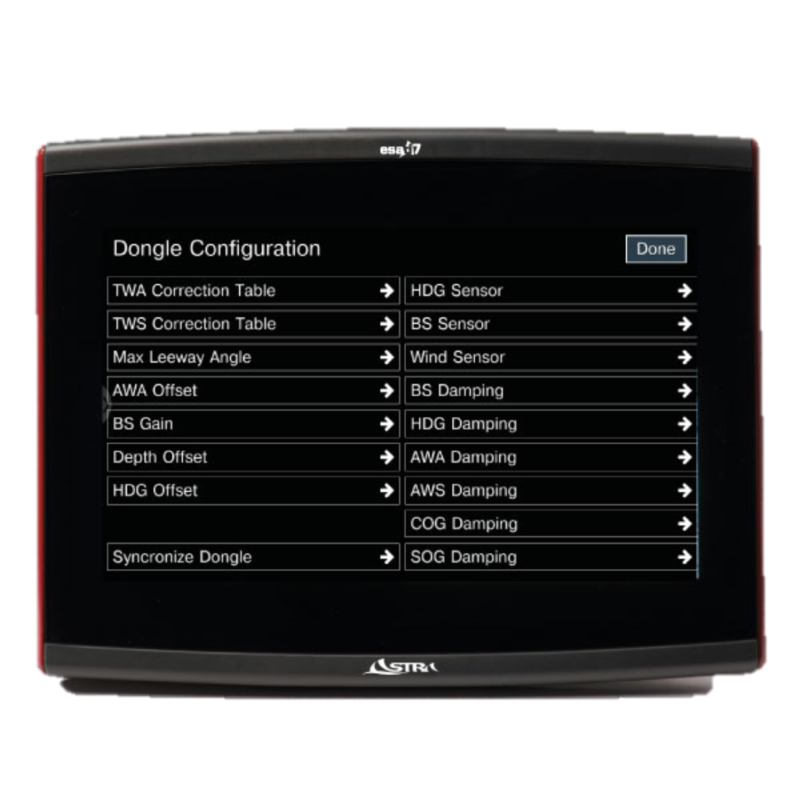 Advanced Settings just one click away. 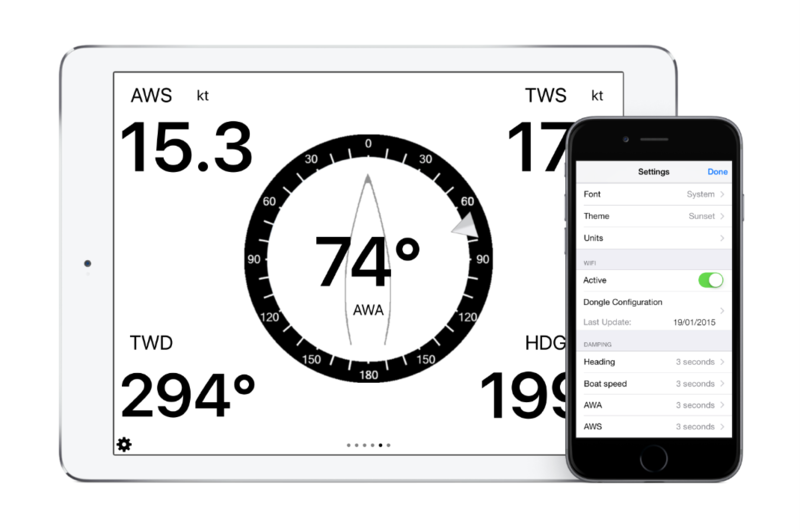 Thanks to the dedicated app Esa Instruments it is possible to control every aspect of the instrumentation in an easy and intuitive way. 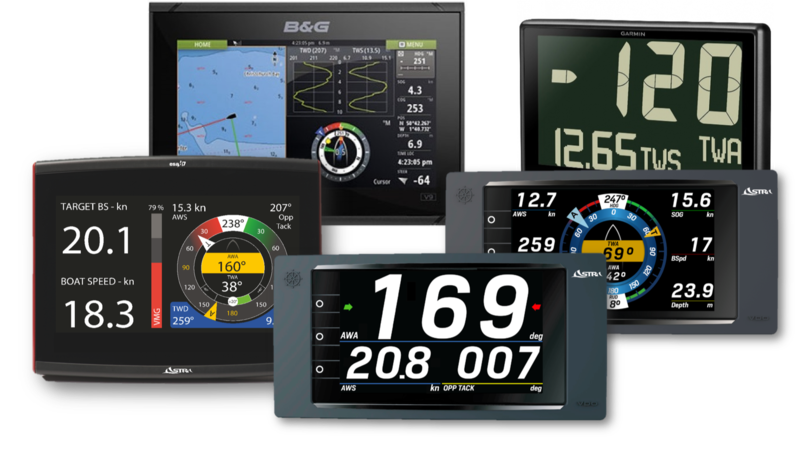 All advanced settings of sensors and data, like offset, damping, gain are easy to set and than are made available to every output device: chartplotters, displays, mobile devices. 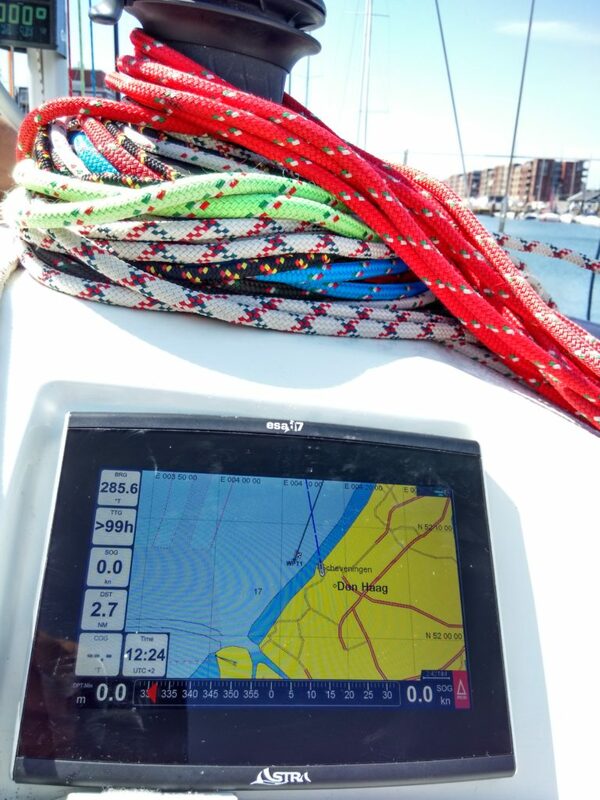 All data calibrated in this way are processed by esa Instruments box and sent back in the network: in nmea0183, nmea2000 and wi-fi. 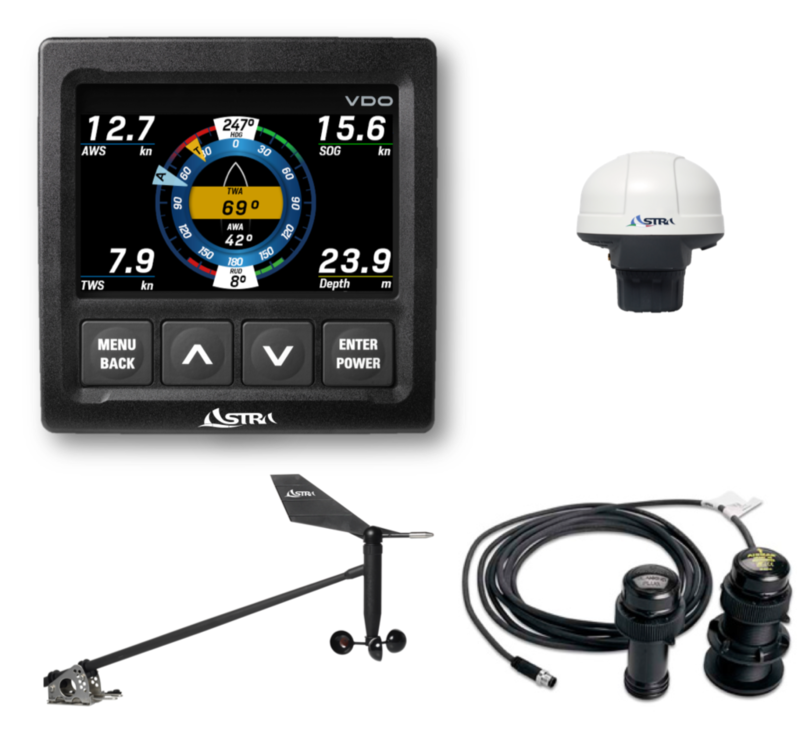 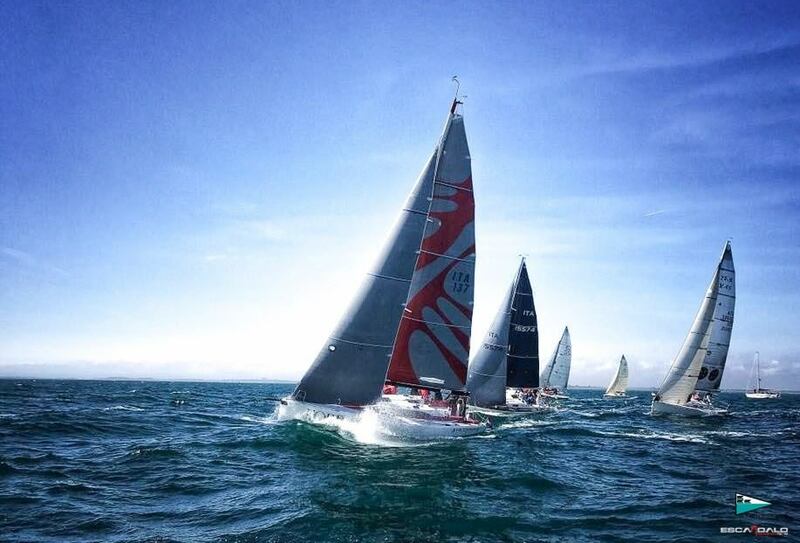 With the add of esa d7, an ideal kit also for cruise with all needed informations for sail safe and easily.